Since the end of Europa Market at 10th-Anniversary Stadium, the much-regretted Viet Town is being reborn in Marywilska 44 Shopping Center, in the Białołęka district of Warsaw. We invite you for a special event - a drive-in cinema with a Vietnamese film! Before the screening feel free to shop around and explore the Center's food court, with meals prepared, among others, by the famous Stadium bar Nam Saigon. 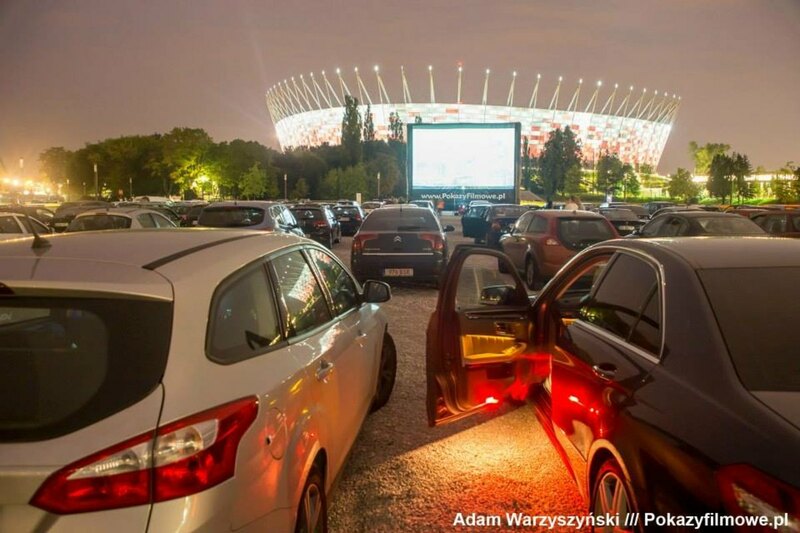 Screening on a 10m x 15m screen, sound received through car FM radio.